Here at Bournemouth Park Academy we provide a creative curriculum based around the Cornerstones Curriculum, a nationally recognised approach for delivering outstanding learning opportunities for children. 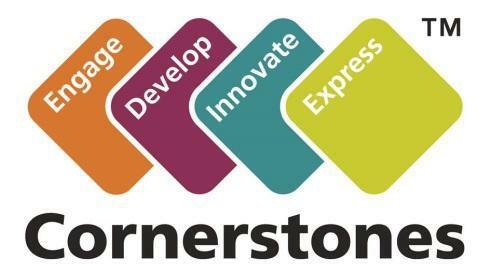 The Cornerstones Curriculum is a creative and thematic approach to learning that is mapped to the 2014 Primary National Curriculum to ensure comprehensive coverage of national expectations. Our new curriculum will be delivered through Imaginative Learning Projects (ILPs) which will provide a rich menu of exciting and motivating learning activities that make creative links between all aspects of our children's learning. Cornerstones also provide a rigorous essential skills framework that outlines the end of year expectations in all subjects. These essential skills are tied to activities and are age related so that staff can track children's progress and identify their individual learning needs. Cornerstones To find out more information about Cornerstones, visit the Cornerstones website.